Your body needs fresh water every day. 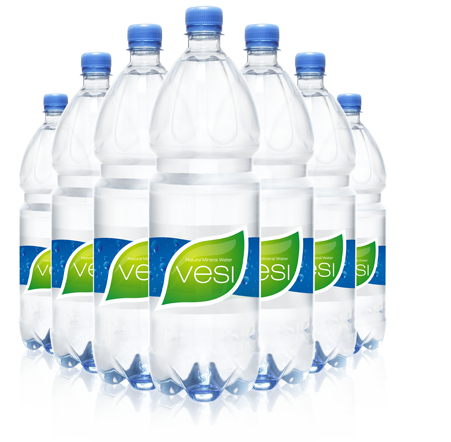 The best You can offer to Your body, is clean and high quality water. 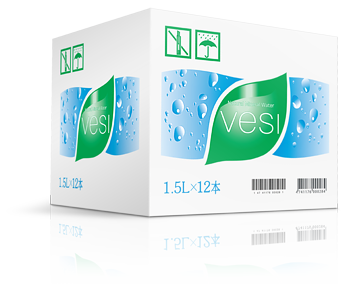 VESI comes deep from Estonian ground and bottled ice-cold. On its way to bottle the water remains unprocessed. 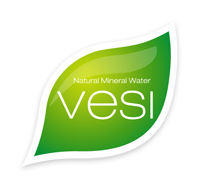 210m of ground layers enriches VESI with minerals our body cells needs to function. 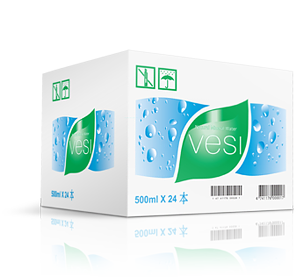 VESI has the best natural balance in its mineral contents. Water hardness is around 440 units.